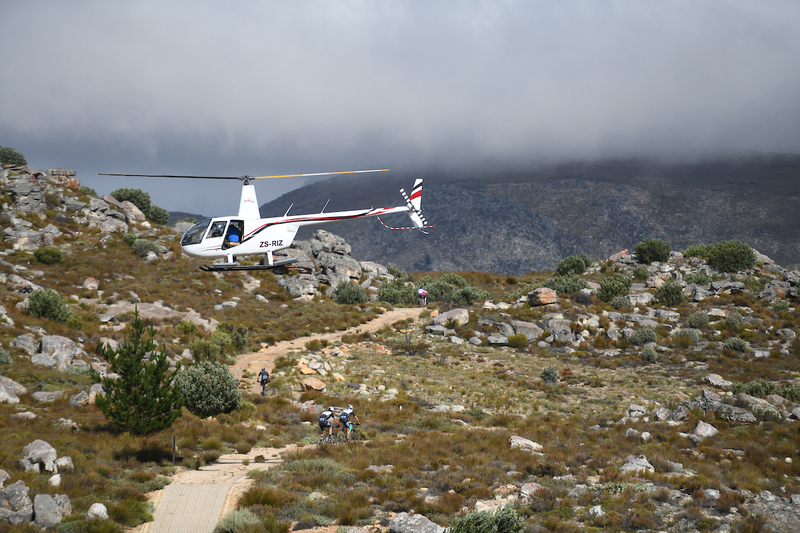 The world’s top mountain bikers have arrived in the Koue Bokkeveld for South Africa’s premier four day stage race, the Momentum Health Tankwa Trek presented by Biogen. The 2019 event was more eagerly anticipated than ever. 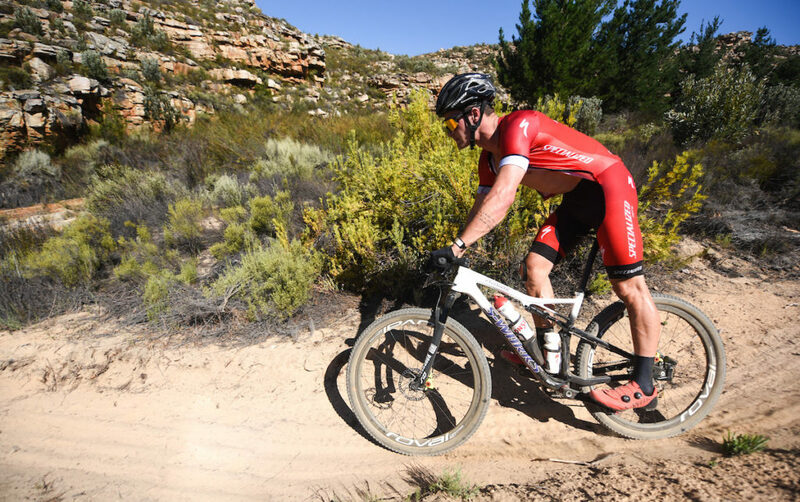 A ground-breaking live streaming component as well as a brand new opening stage has had mountain bike fanatics licking their lips for months now. 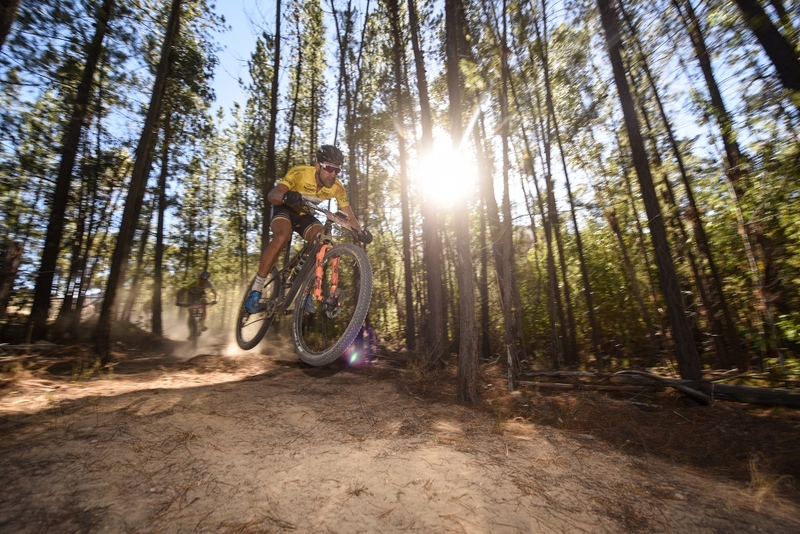 The punchy 29km route revealed singletrack in and around Kaleo that has been developed in secret and kept under wraps for years. 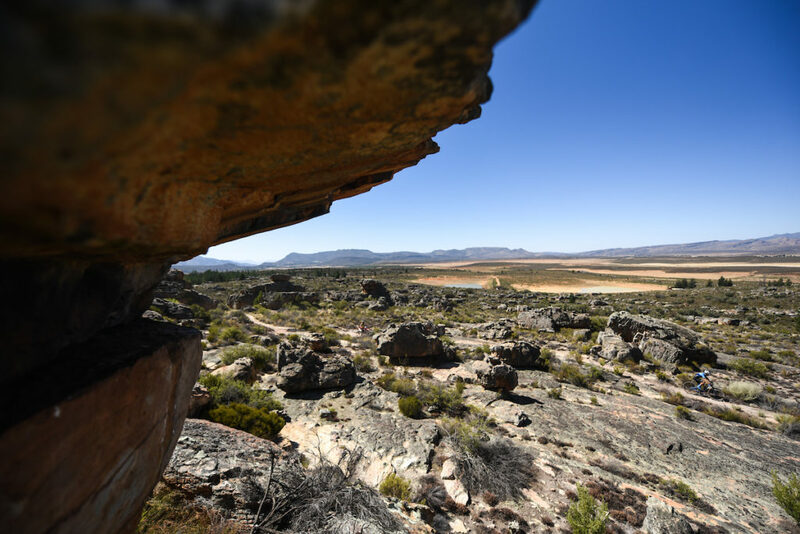 Riders were taken through orchards, past rocky outcrops and over dam walls as local farmer Ernst van Dyk opened up his ‘private reserve’ of technical mountain bike bliss. While the route was predicted to suit the Cross Country specialists to a tee, it was the reigning Marathon World Champion Henrique Avancini and his German teammate Manuel Fumic who stole the show. With temperatures soaring to over 40 degrees Celsius, the Cannondale Factory Racing team set the field alight to come home in a blistering winning time of 1:04:07. 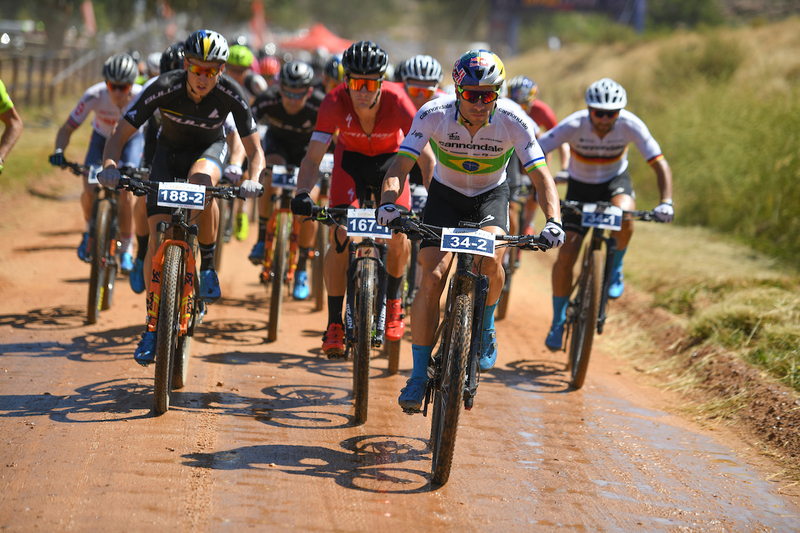 The Specialized pair of Alan Hatherly and Sam Gaze were deemed as favourites for the first stage and almost seemed to purposefully hold back during sections of the race. Whether it was the effects of the Koue Bokkeveld’s sweltering heat or a calculated plan will only be revealed in the marathon stages to come. Fans will also be eager to see if the Cannondale team will be able maintain their intensity. Avancini seems to be throwing caution to the wind this year however, and clearly has a point to prove, a scary prospect for the chasing pack. “Manuel had an injury last year and we had to pull out. I always like to go back to places where I had any kind of setback and get over it. The best way to do that would be to win the 2019 edition!” said Avancini. Rounding out the men’s podium was the second Cannondale Factory Racing team of Maxime Marotte and rising British star Cameron Orr. The women’s race was no less of an epic early race showdown. South African favourite Candice Lill and England’s Annie Last (Team Summit) set off guns blazing and dominated the first half of the race. Just over half way in, an issue with Last’s seat forced her to briefly stop. Ironically, it was Ghost Factory Racing’s Anne Terpstra and Barbara Benko who seized the opportunity and slipped by – a team that had only entered the event at the last minute. 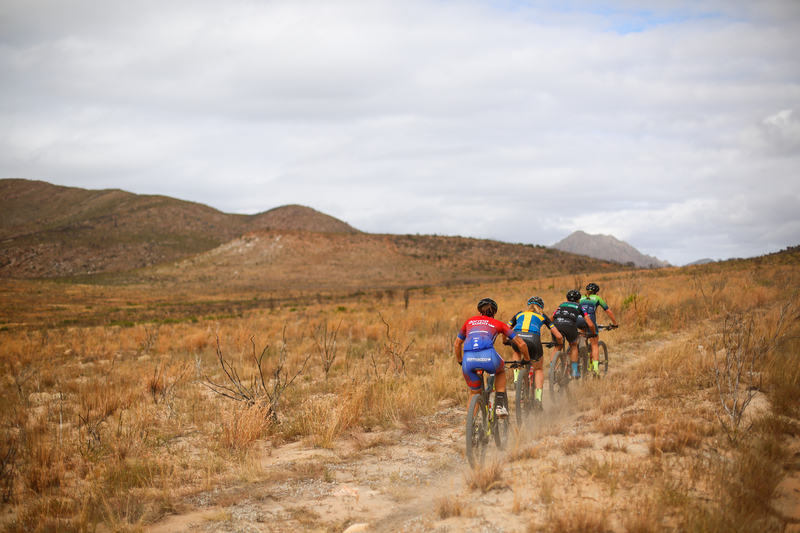 “Tankwa Trek wasn’t on our racing calendar at all! I happened to be in South Africa at the same time as Anne, and asked her if she’d be interested in entering the race with super short notice. Now that we’ve got the yellow jerseys, our whole approach has changed – we’re definitely looking to hold onto them now!” explained Benko. 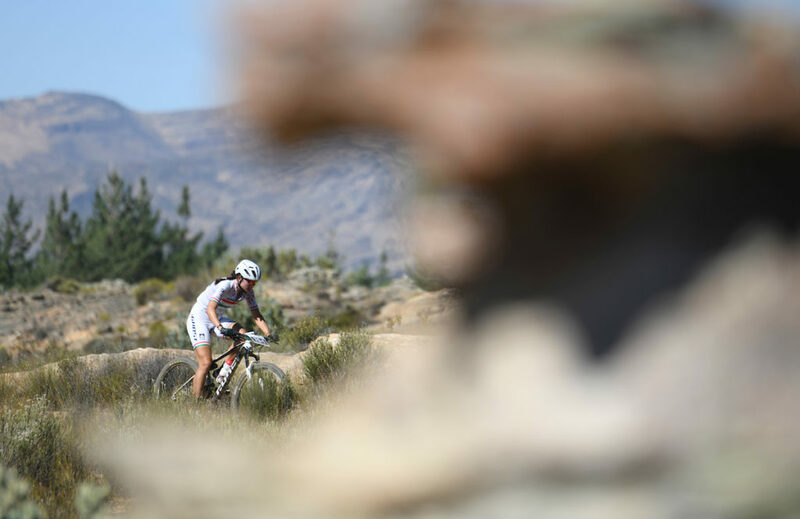 In third place was Silverback Fairtree’s Jennie Stenerhag and Mariske Strauss, who showed that they are going to fight tooth-and-nail among a stacked female field for the 2019 Tankwa Trek throne.